Each year, Catherine Hill Winery produces just 500 cases of wine, crafted from finest berries and grapes. 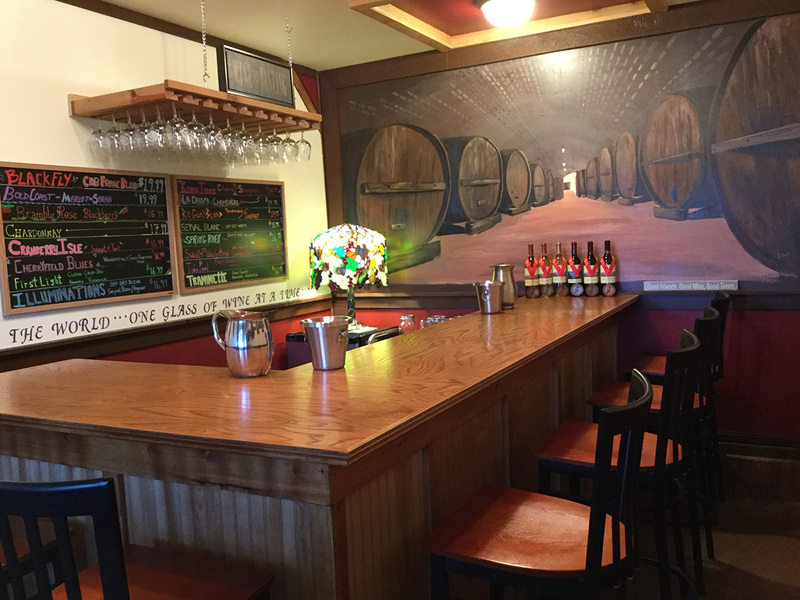 When you stop by to chat about wine, you'll also be able to taste from a wide selection of award-winning barrel-aged reds, refreshing whites, and intensely flavored berry wines. Free tasting options are available, along with in-depth tastings for a nominal fee. Check the website for details, contact info, and retail locations. 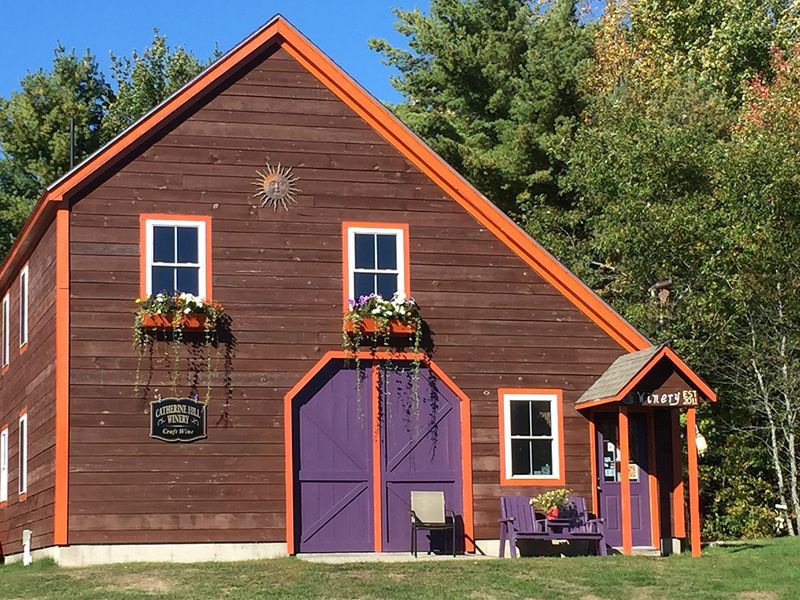 Use our Cherryfield travel planner to arrange your visit to Catherine Hill Winery and other attractions in Cherryfield. My friends and I just returned from a visit to Catherine Hill Winery. 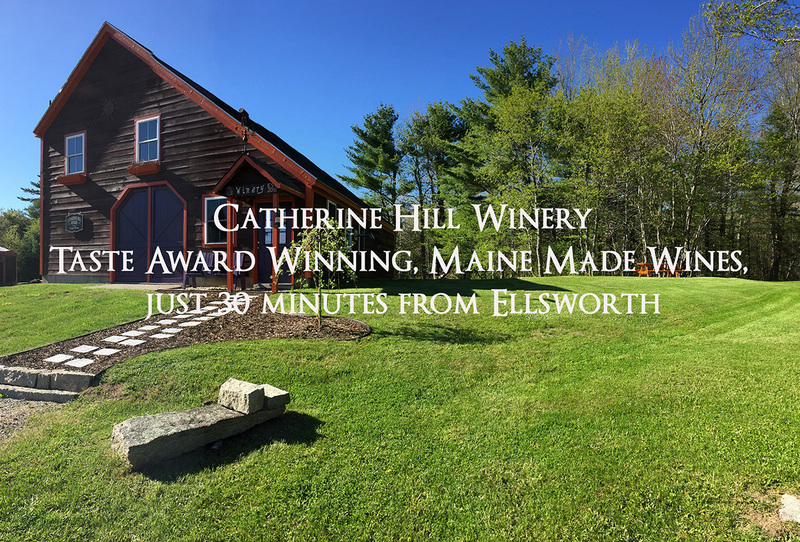 We have been participating in the Wine tour of Maine, this being our 11th winery visited. On a positive, the wine that we had the opportunity to taste was delicious. Unfortunately, our experience was less than enjoyable, compared to the other wineries. Our host spent a great deal of time socializing with another couple that were frequent visitors and friends. We were unable to try 3 different wines that we had wished to sample as they "didn't wish to open a new bottle". In all other 10 wineries, although there is a fee for tasting, purchasing as many wines as we always do, the tasting fee has always been waived. We left the winery purchasing 10 bottles of wine between us, totaling approximately $200 and was still charged the $5 tasting fee for all of us. Again, delicious wine, but lacked the personal touch that all other wineries have. Fantastic wines and wonderful owner! We stopped by while on vacation and had a lovely experience here. We were impressed by the Blueberry and Cranberry wines. Can't wait to return one day!